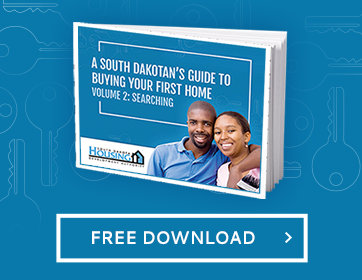 Have you ever found yourself in a sticky situation with a landlord or you just aren’t sure about what to anticipate as a new tenant? If you know your expectations as a renter, you can navigate the waters of renting and interacting with landlords. 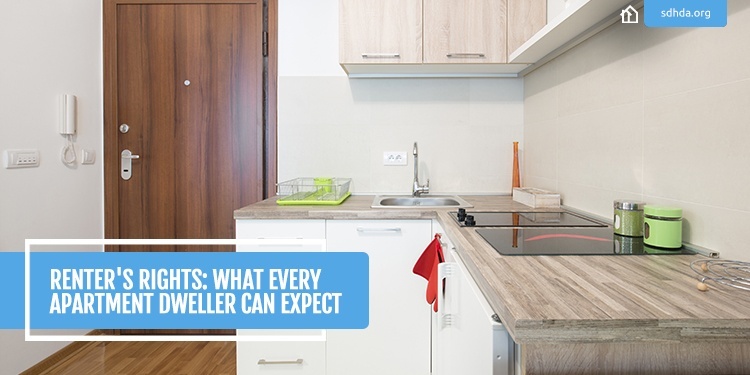 Here are a few things you can expect as a renter. As a tenant, you have the right to “quiet enjoyment” of your residence. A landlord can’t enter the unit on a whim and search through your apartment. Landlords must provide you with at least a 24-hour notice before entering, unless it’s an emergency. This should be stipulated in your rental agreement. No one wants to live in a place without electricity, running water and other important utilities. It’s the landlord’s responsibility to keep things in working condition so that the unit is fit for human living. The unit must be in a safe condition for tenants. In the event something isn’t working, tenants should request repairs from the landlord. If the landlord continually fails to make repairs, the apartment can be vacated and the tenant will be released from the lease without further obligations. The tenant could also make the repairs on his or her own and deduct the cost from rent payments. It’s advised to speak with a legal representative before pursuing either of these options. Repair costs from damages that are deemed to have been caused by the tenant can be charged to the tenant. When it comes to pest control, there are a few general guidelines to follow. The first and most important is to inspect the unit before you sign a lease. Keep an eye out for signs of pests. Droppings in cracks or near the floorboards can be a sign of mice. Hollowed-out or chewed-up wood can be a sign of termites. Ants and cockroaches are other pests to look out for. If you notice signs of pests, make sure you ask the landlord to have a pest-control company clear the unit before you sign a lease or walk away from the unit altogether. As a tenant, you are required to keep the unit clean and assure your doors, windows or other points of entry are properly sealed and capable of keeping unwanted animals and bugs out. Make sure you’re not moving the pests with you. Get rid of any infested furniture, such as bedbug-ridden mattresses, before you move in. Want to learn more about landlord/tenant rights and responsibilities? Click here for more.